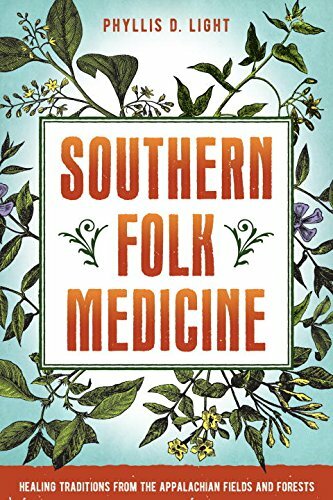 This book is the first to describe the history, folklore, assessment methods, and remedies of Southern and Appalachian Folk Medicine—the only system of folk medicine, other than Native American, that developed in the United States. One of the system’s last active practitioners, Phyllis D. Light has studied and worked with herbs, foods, and other healing techniques for more than thirty years. In everyday language, she explains how Southern and Appalachian Folk Medicine was passed down orally through the generations by herbalists and healers who cared for people in their communities with the natural tools on hand. Purchase a copy signed by the author via Paypal with the button below.